Following it’s iconic 24 hour sellout (and ensuing fanfare), Charlotte Tilbury’s coveted Stars in your Eyes palette is relaunching to market this September. Charlotte Tilbury is no stranger to inciting mania amongst her devoted fans. The makeup artist, known not only for the A-list faces she paints but the coveted products she produces, set the beauty world alight last year with the release of her limited edition Stars in your Eyes palette. The must-have palette sold out in less than 24 hours, calling for a 30,000 strong wait list. Looks like history will repeat itself again this year with the relaunch of the limited edition Stars In Your Eyes palette; released exclusively on CharlotteTilbury.com.au on the 20th of September. The 12-pan eye palette is split into four groups of three richly pigmented shades, each group designed to inspire a mood of love (Love Eyes), power (Power Eyes), happiness (Happy Eyes) and confidence (Confident Eyes). 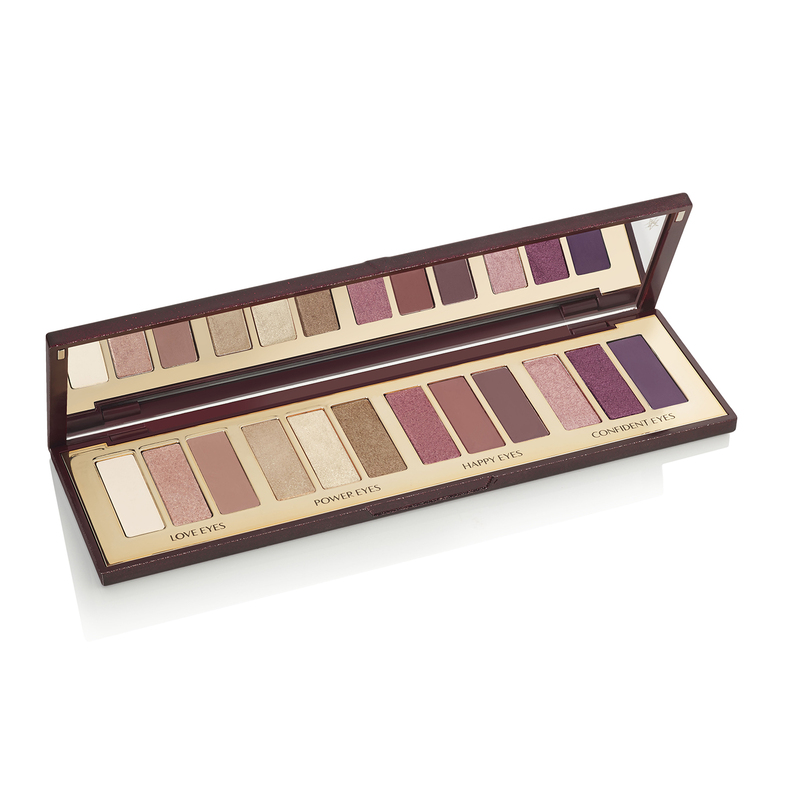 The perfect addition to just about any makeup kit, this palette has all you need from your neutral pinky daytime hues to rich, striking purples to enhance any evening look. Not only does the palette welcome four new eye looks in one nifty little package, it’s also created almost like a paint by numbers. 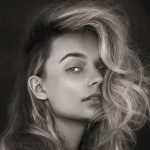 Each look has a prime, enhancer and smoke shade – so no matter your skill level, it will take you from day to night, mood to mood with makeup-artist-approved results. An industry stalwart, Charlotte has found a career in creating sparkling, eye-widening looks as is evident in this popular palette, formulated with Charlotte’s intrinsic knowledge of crystals. The crystal inspired shades are made with diamond powder to release a jewel-like vibrancy and create a luminosity and glow that will radiate through you – revolutionising the way you approach colour. Be quick to secure yours, as once this palette’s sold out … it will be gone forever like a shimmering dream.